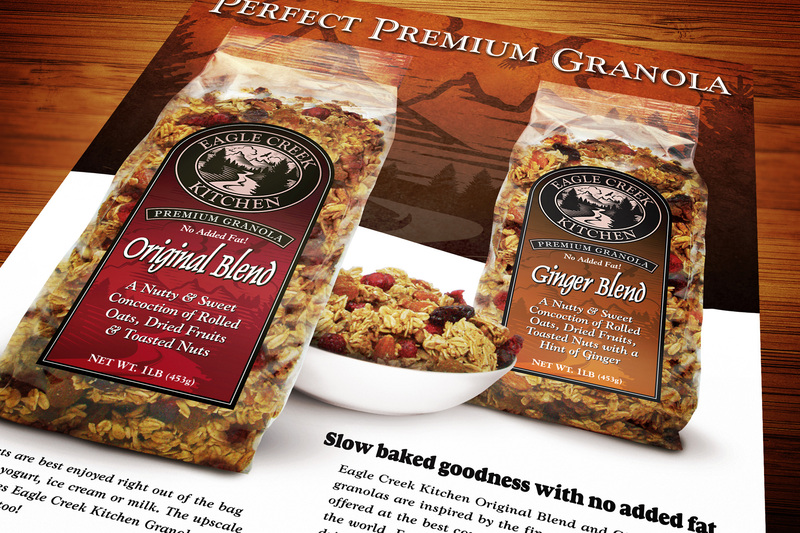 This organic granola maker needed a logo and packaging for its natural, rustic and home spun product line. 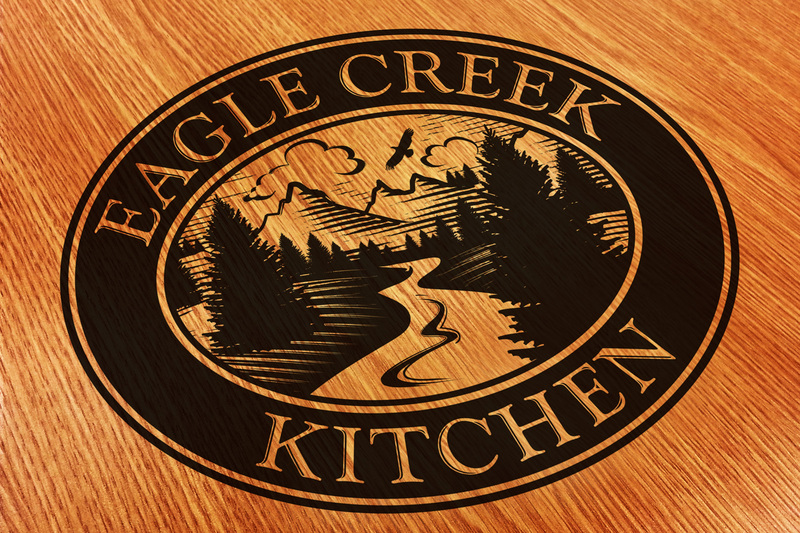 We selected a woodcut style for the logo to convey the hand-made qualities of the product and featured an idyllic landscape to reinforce the product’s natural origins. The product was produced in three flavors and in the labeling scheme we used warm, homey complementary colors to represent the different varieties.